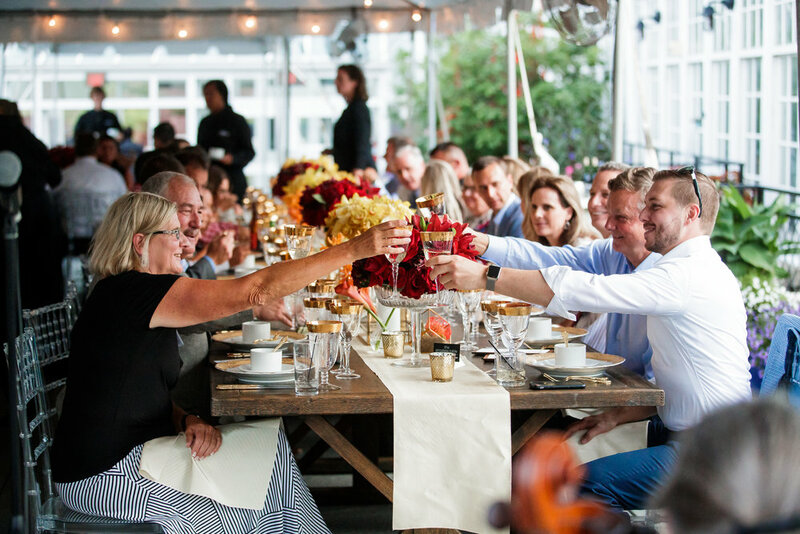 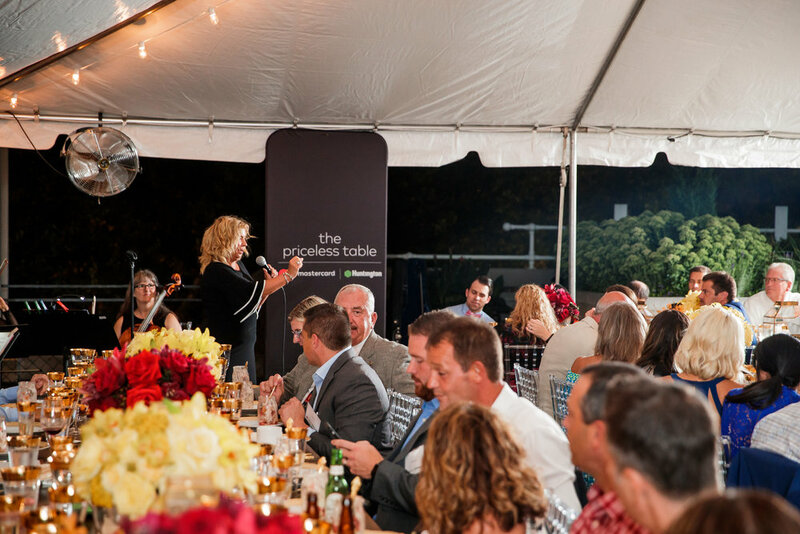 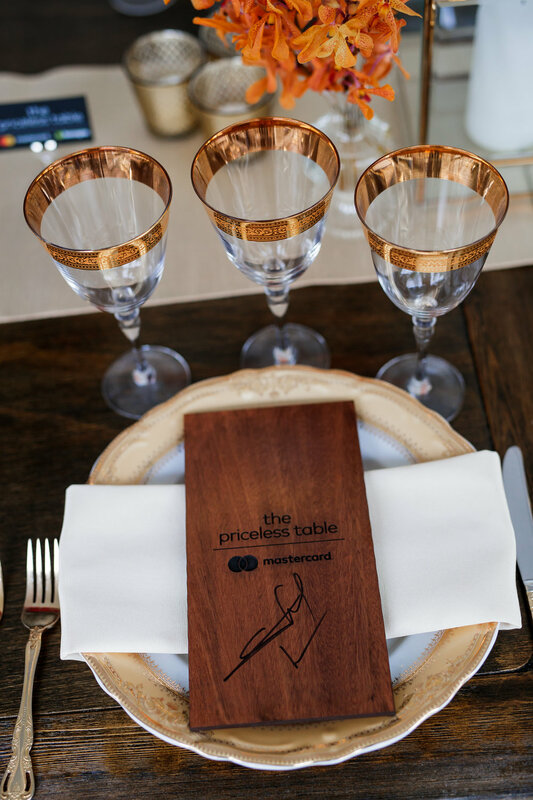 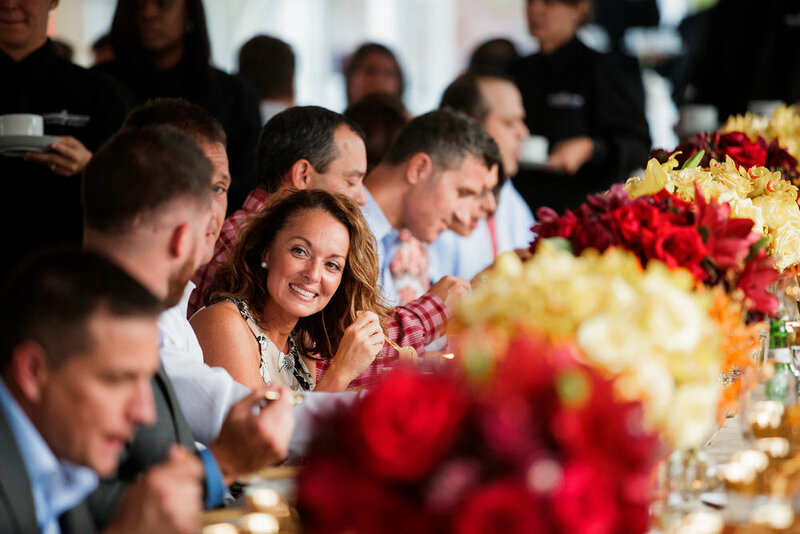 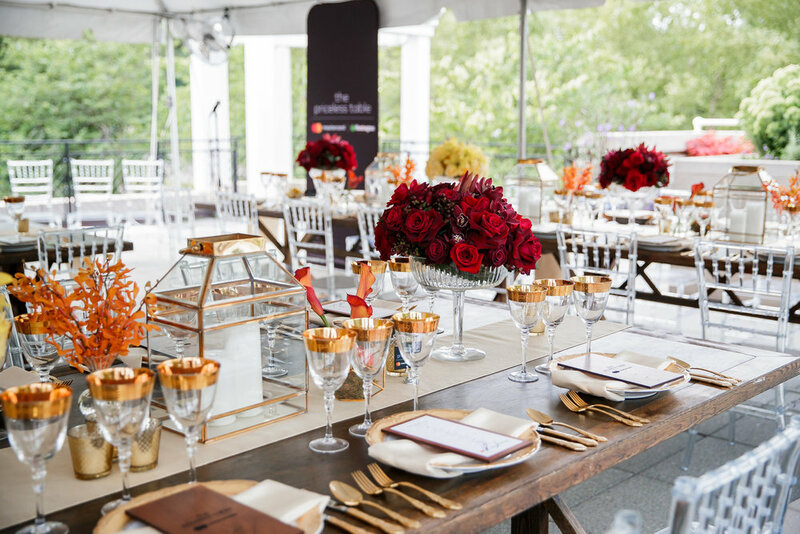 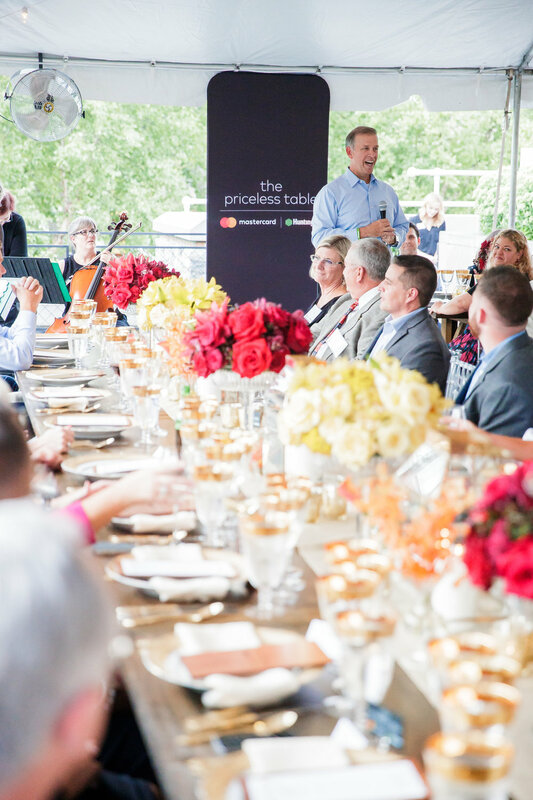 “The Priceless Table was created to bring Mastercard cardholders a once-in-a-lifetime culinary experience to enjoy with family and friends. 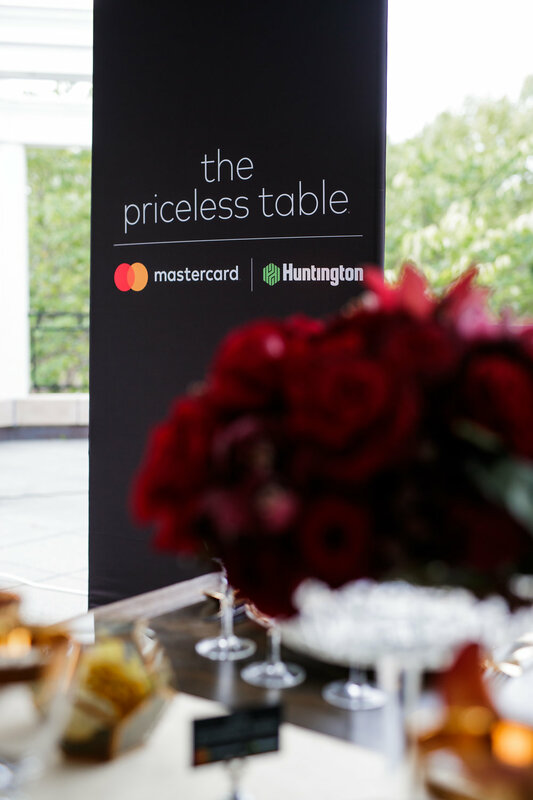 By giving cardholders the opportunity to dine in the most unique venues with a four course fine-dining meal curated by a celebrity chef, Mastercard offers their cardholders a Priceless experience they will never forget. 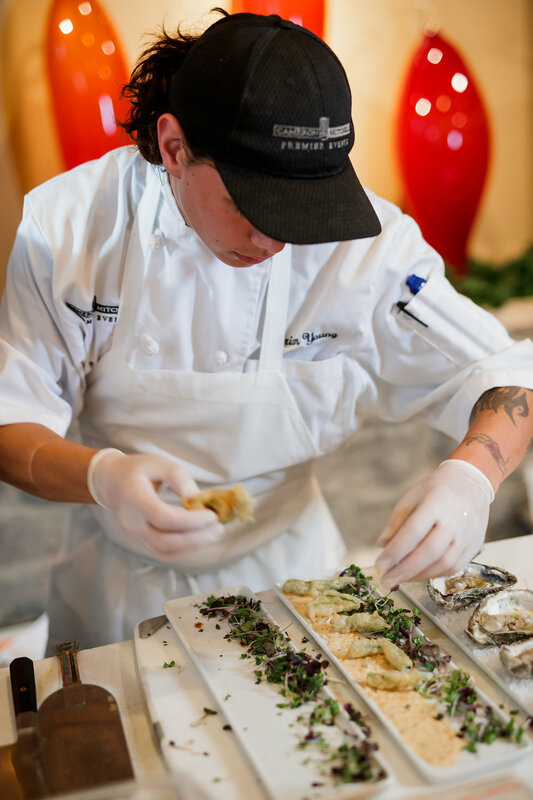 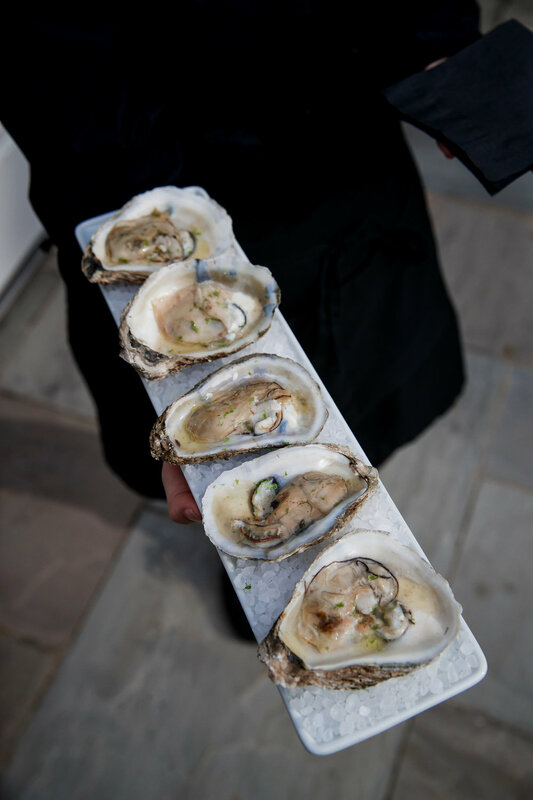 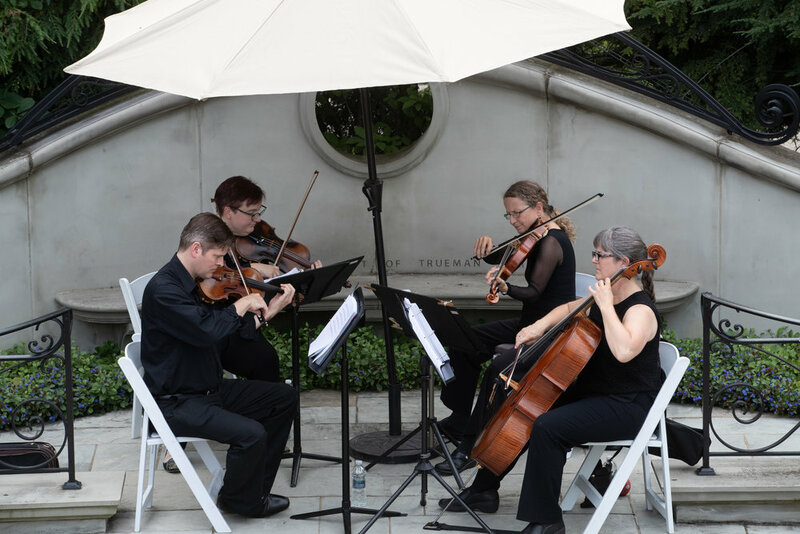 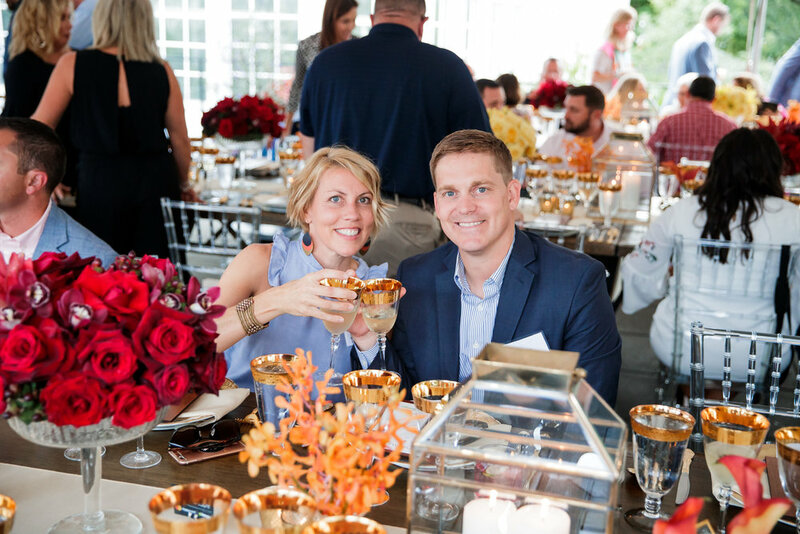 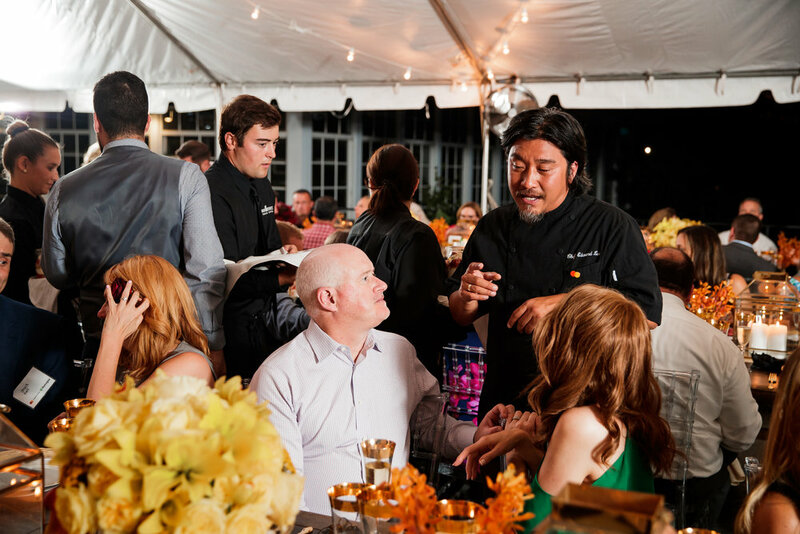 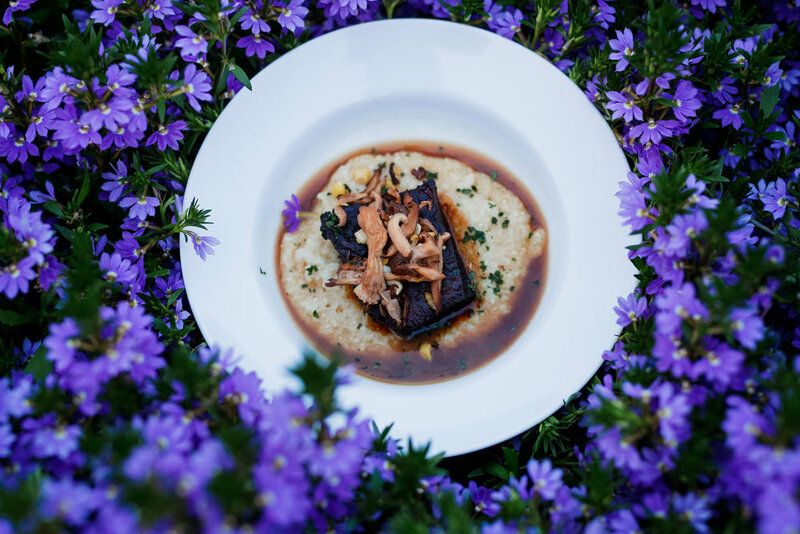 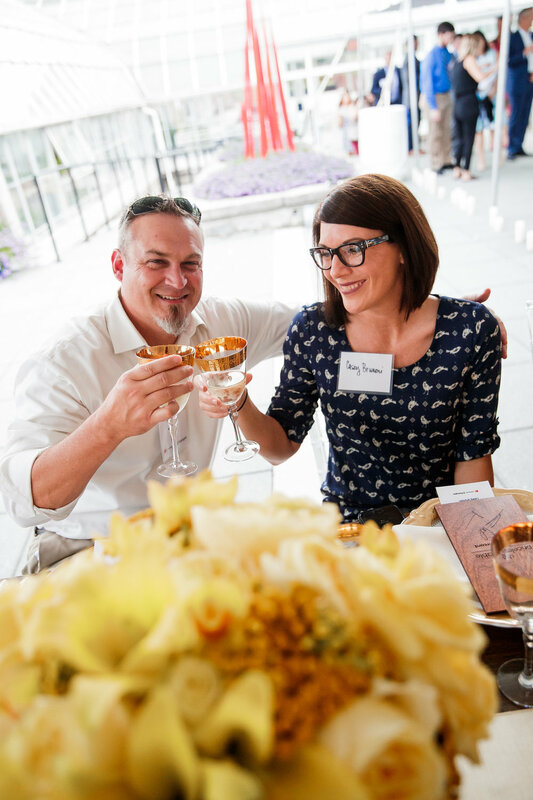 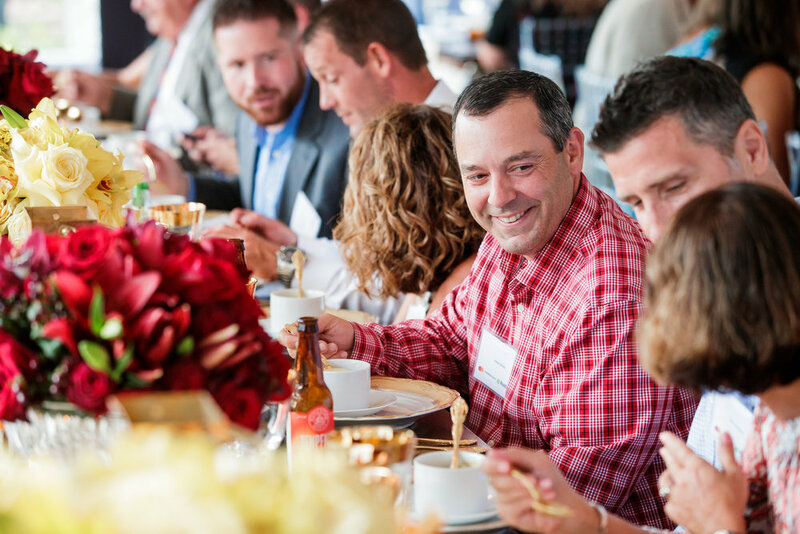 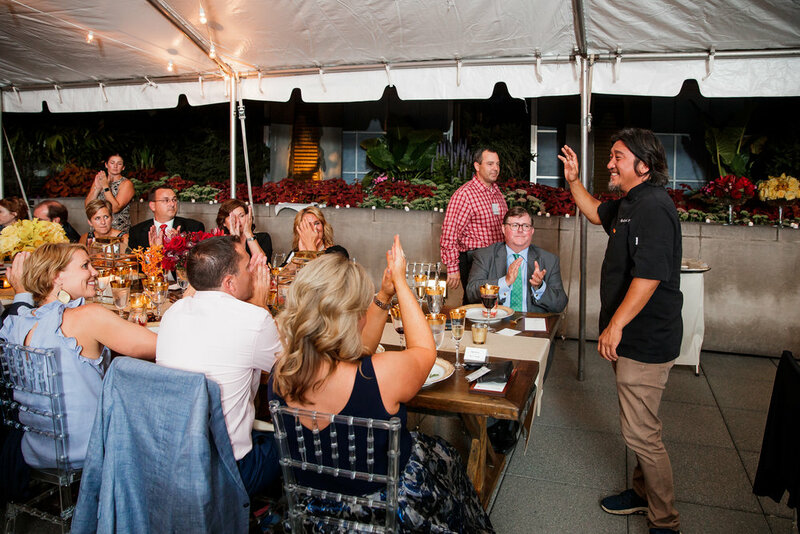 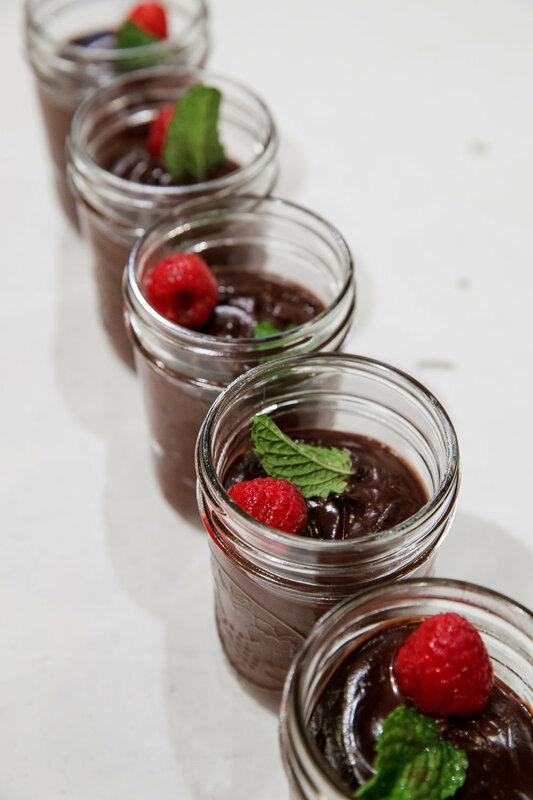 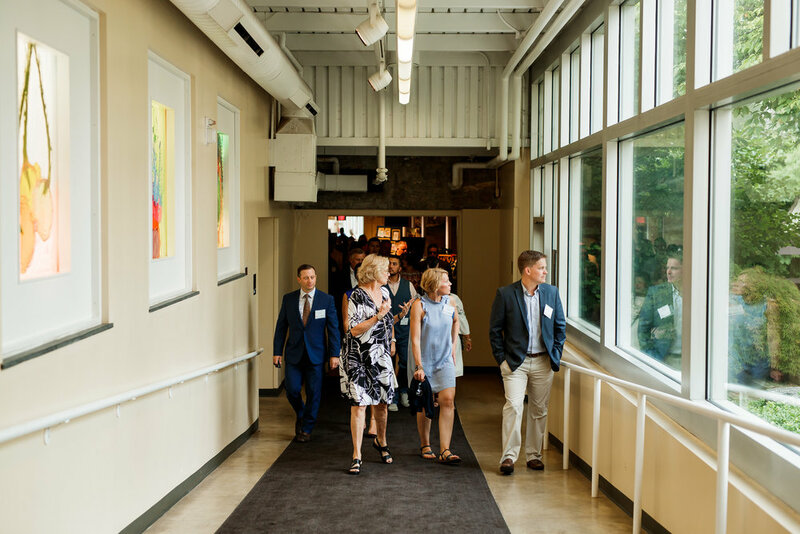 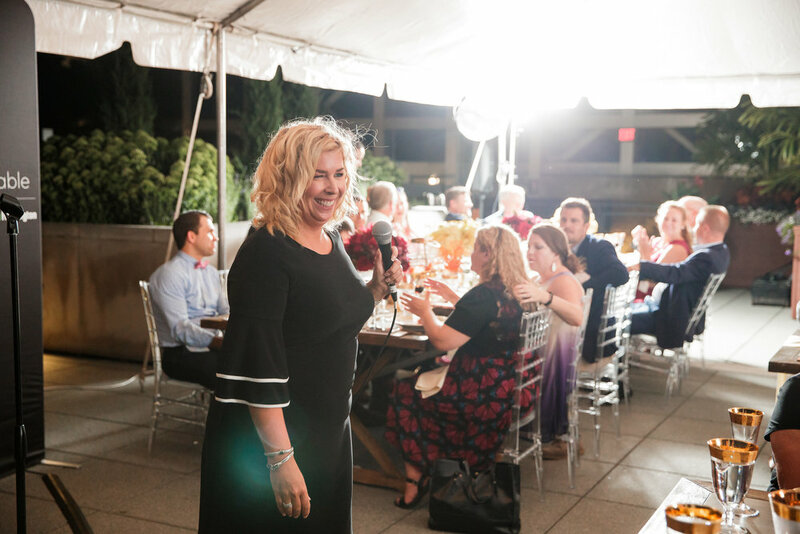 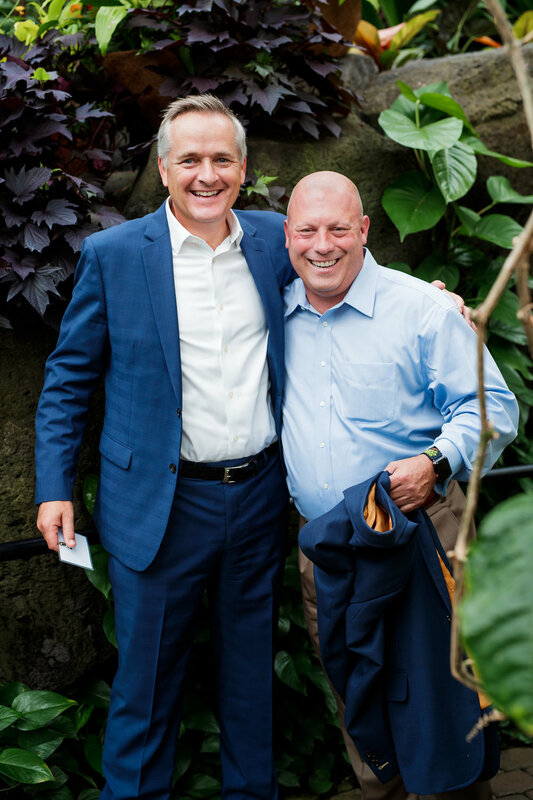 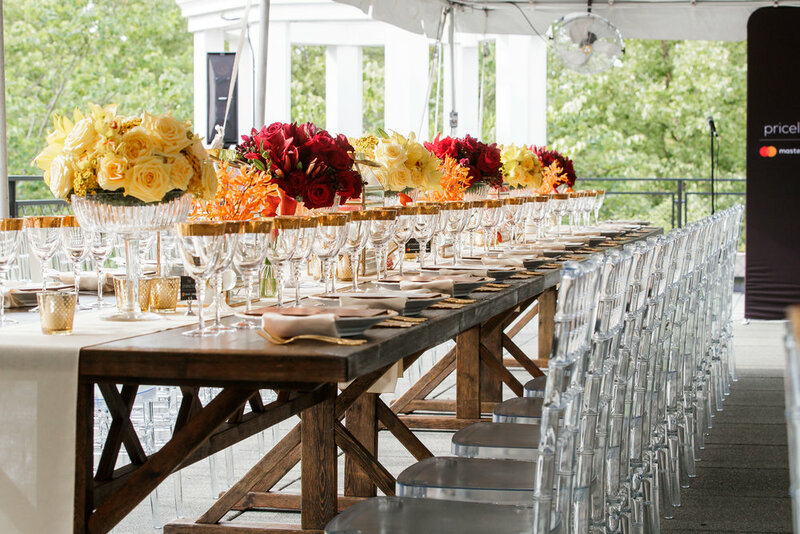 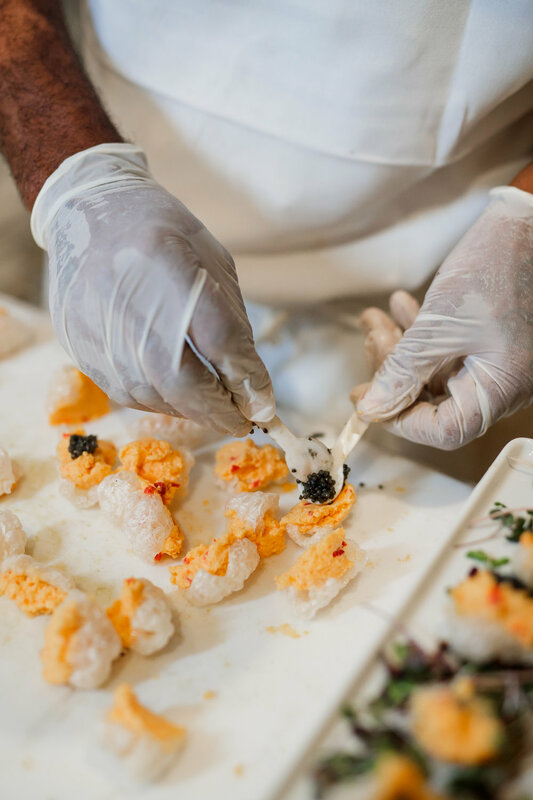 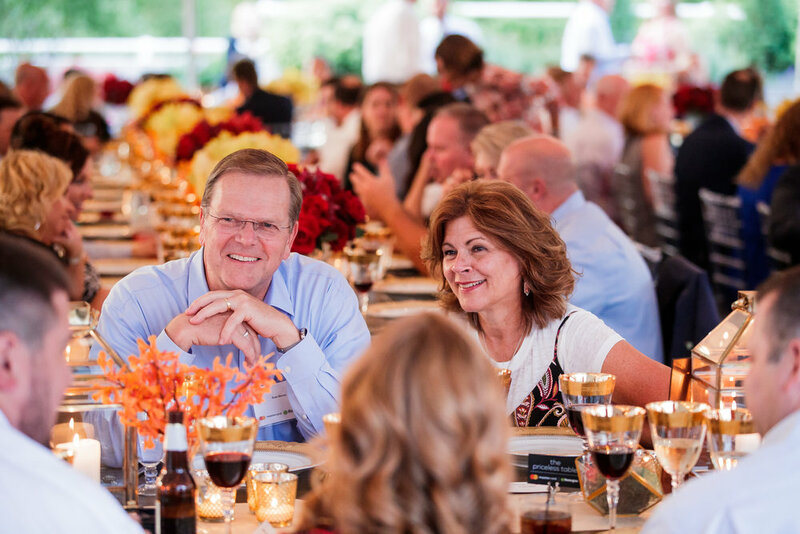 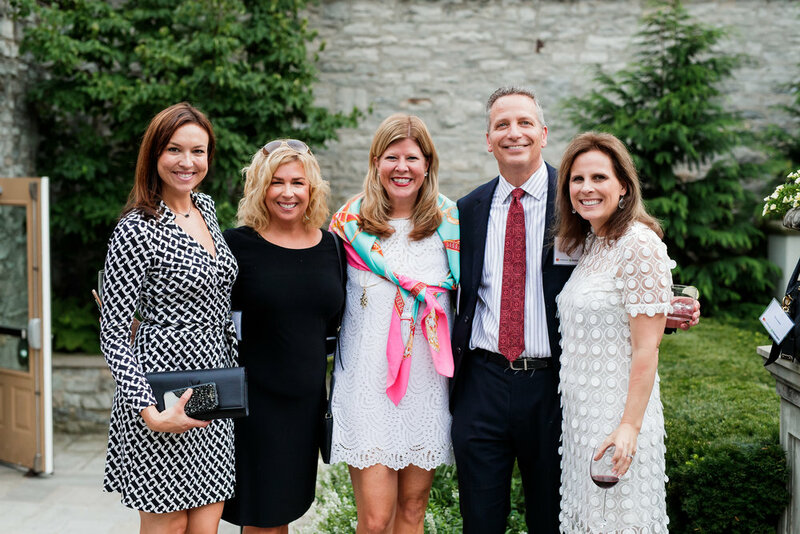 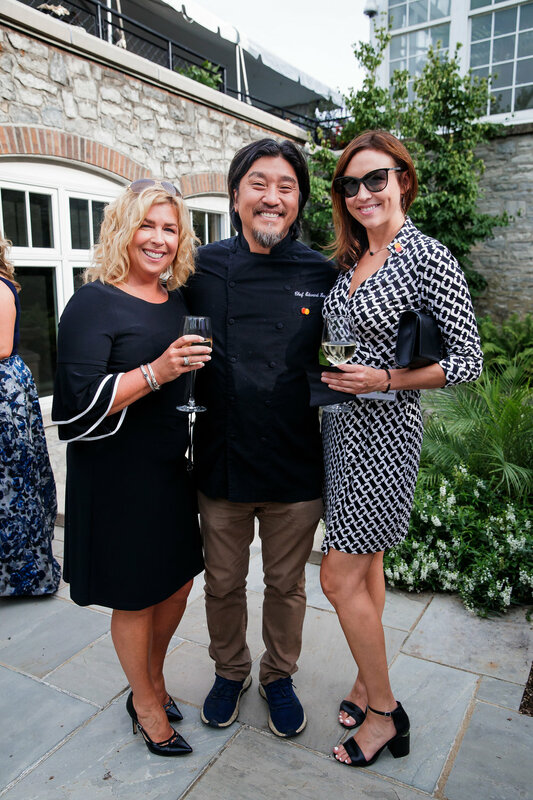 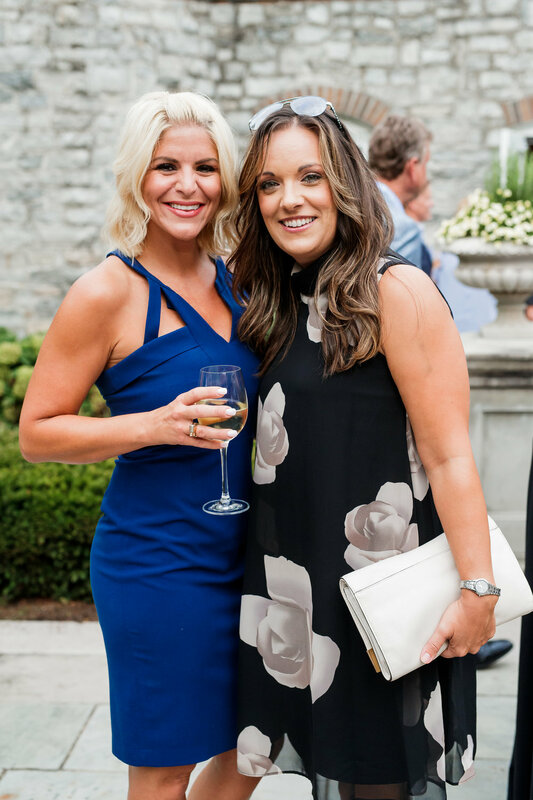 This year’s was hosted at Franklin Park Conservatory and featured renowned chef Edward Lee. 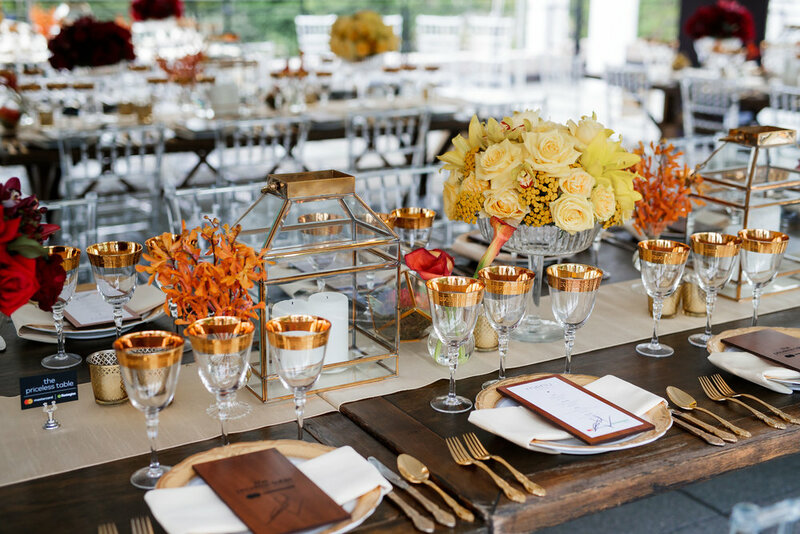 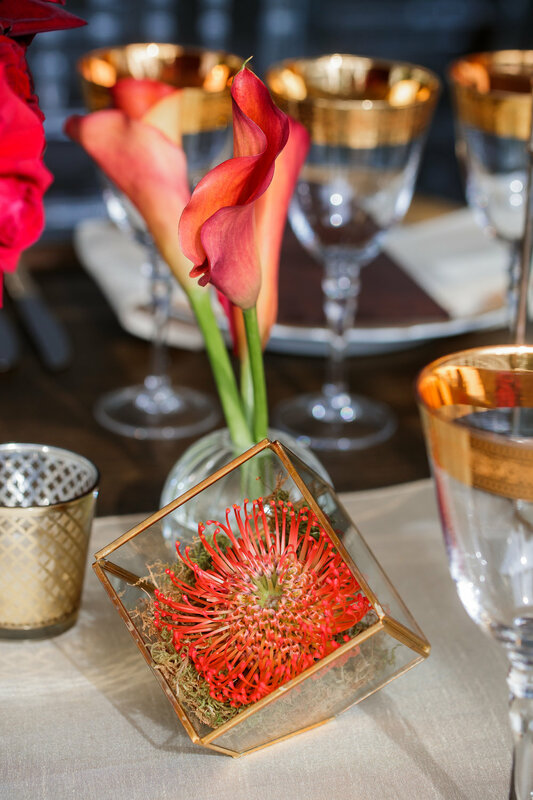 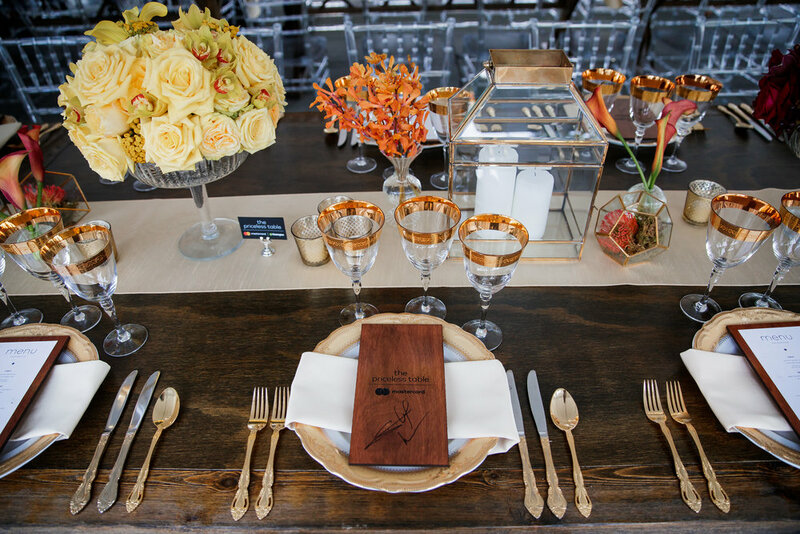 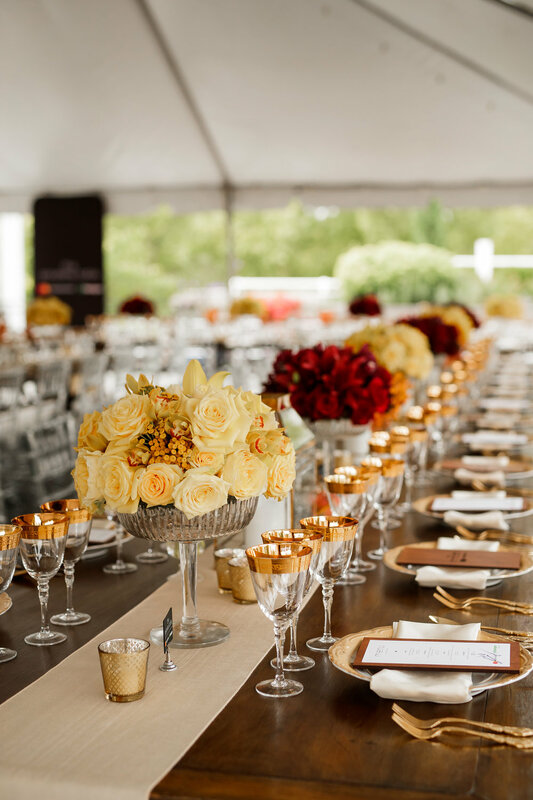 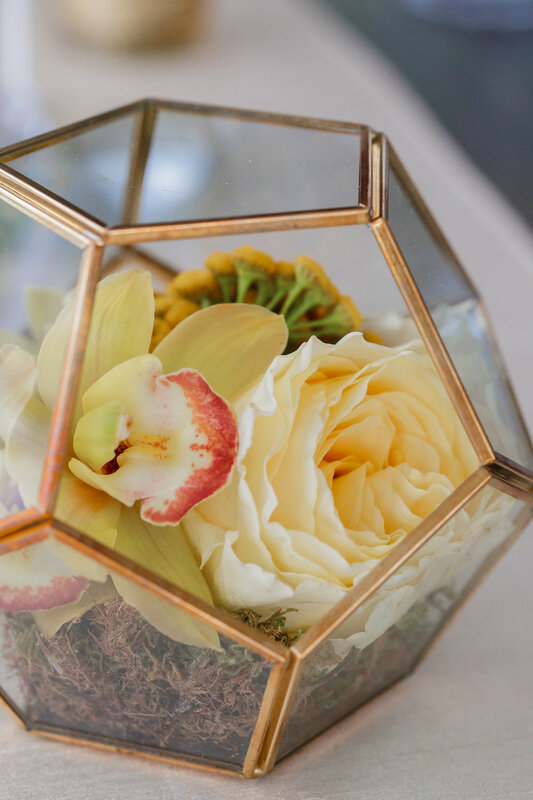 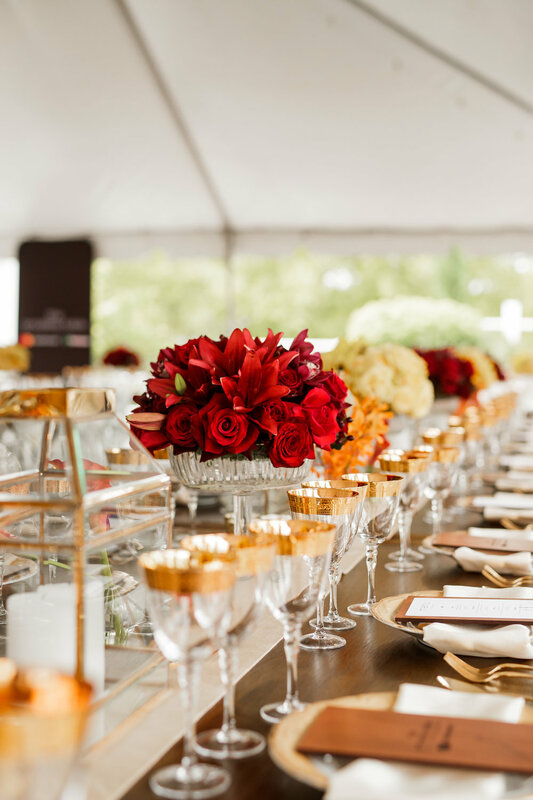 The stunning table settings, flowers, and design were done by Michael at Vessel Floral and Event Design. 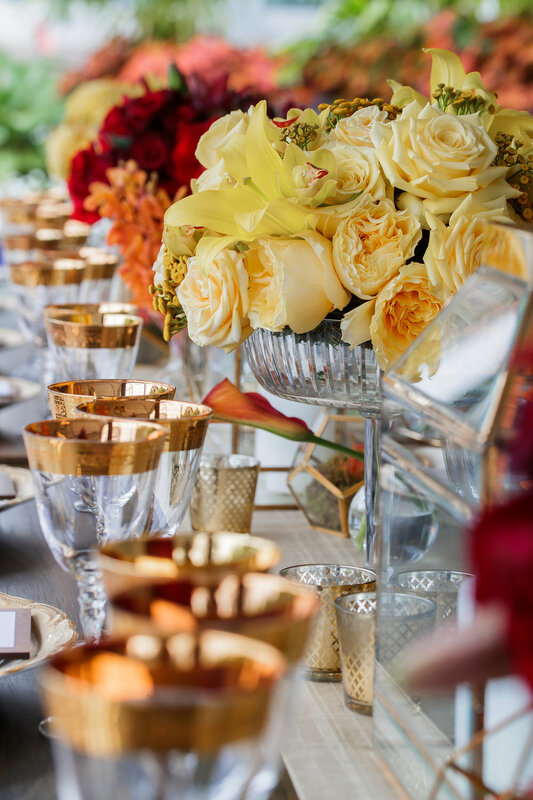 Michael’s unparalleled work set the ambiance for the entire evening - luxurious, romantic, summery and elegant. 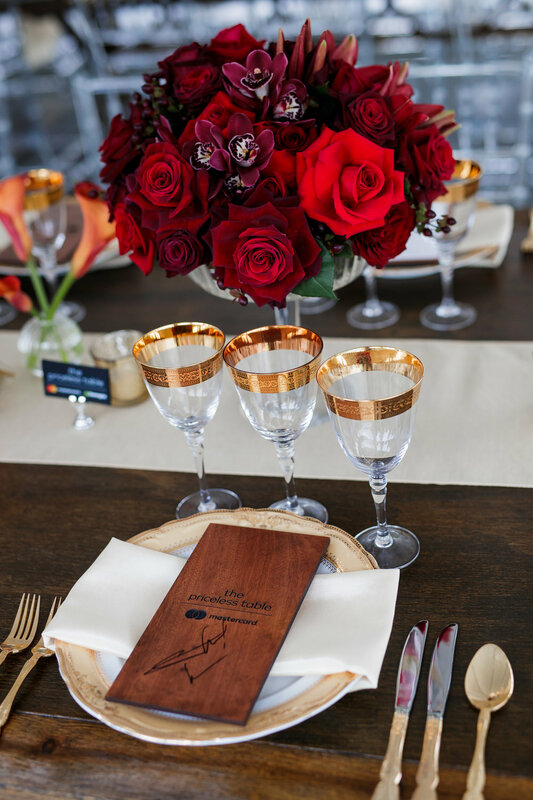 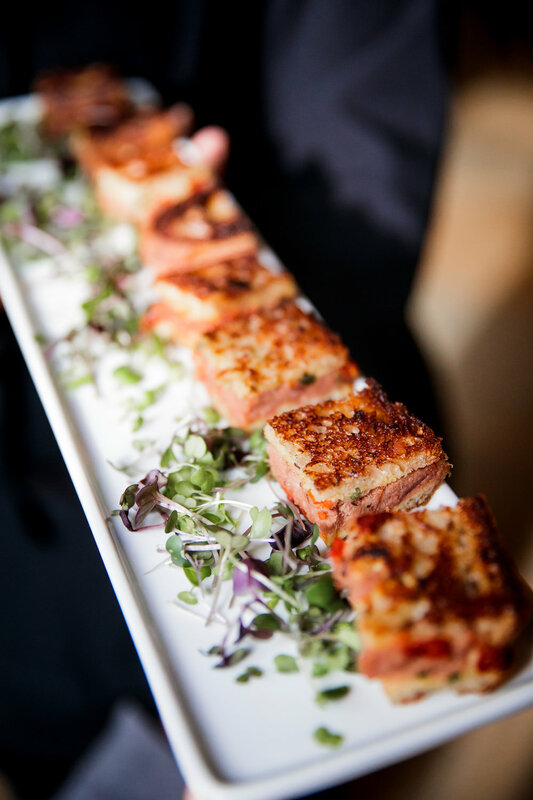 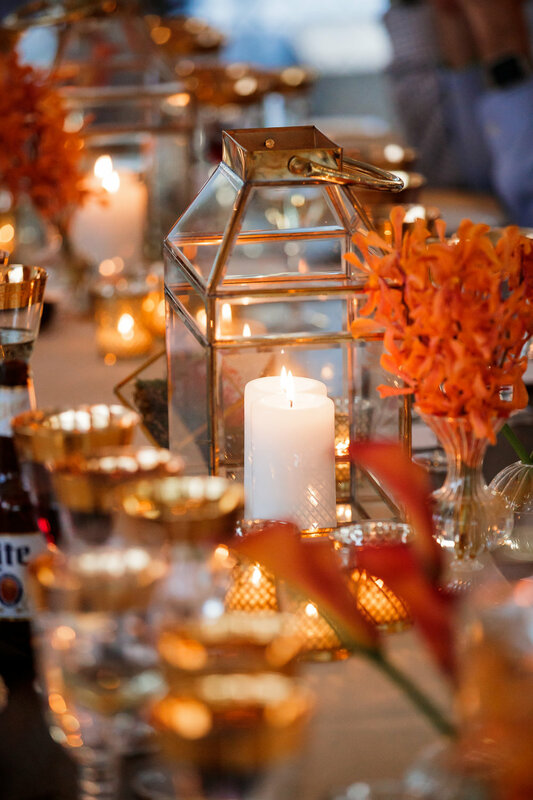 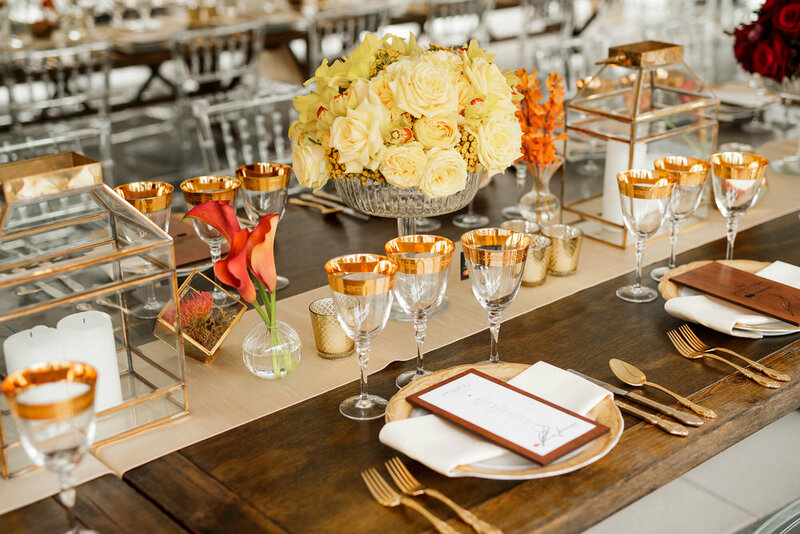 The food and decor definitely delivered the one-in-a-lifetime experience the event promises!